Sorry for the delay! 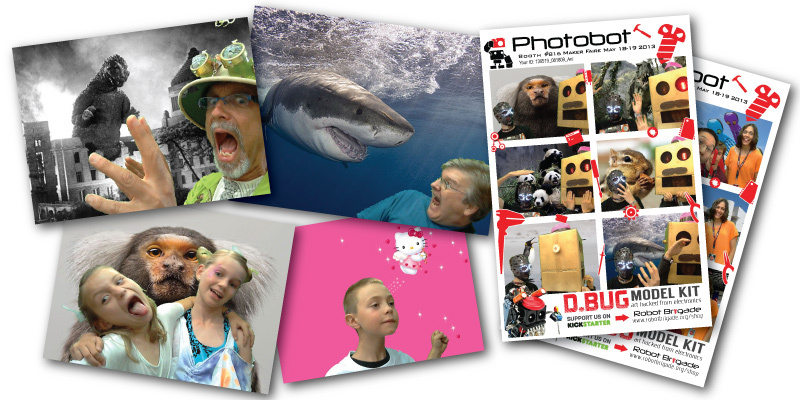 The Photobot captures from Maker Faire are posted on Dropbox follow the link here! This entry was posted in Events, Projects and tagged Maker Faire, Photo Bot, Photobot on May 24, 2013 by RobotBrigade.